An oil check is one of the simple jobs you can do to keep your car in good condition. 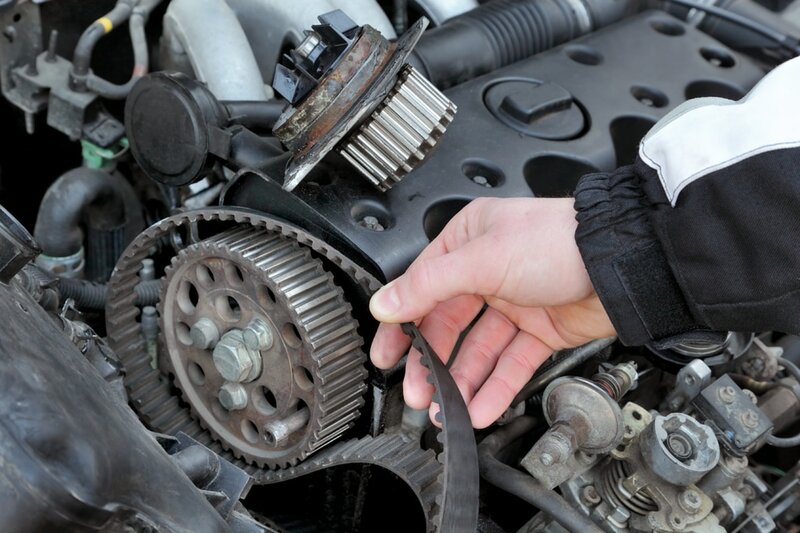 It can easily save you a lot of time and money, as an engine which does not have enough oil or is not changed often enough can be seriously damaged. 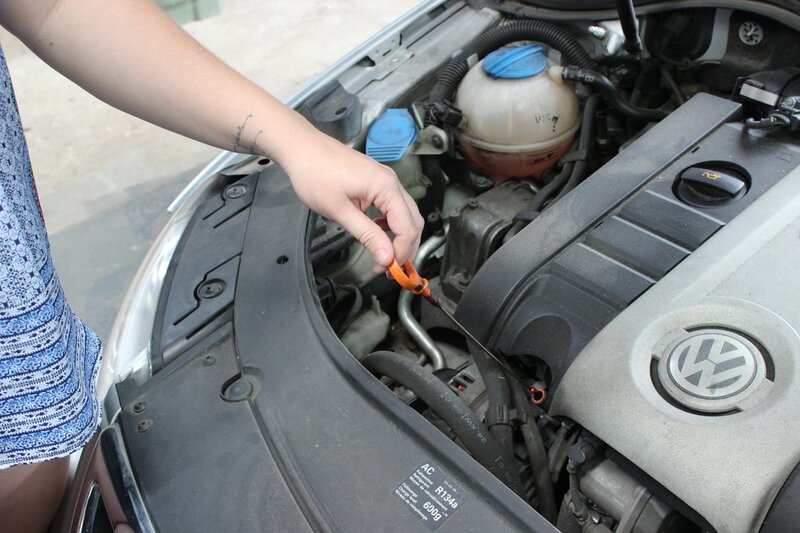 To check your oil, open the bonnet of your car and find the dipstick. Usually the end you hold is yellow or red to help you find it easily. Pull the dipstick completely out from the engine, wipe it clean with a rag, and then pop it back in the same hole. Pull it out once again and check where the oil film is on the gauge. These markings are normally scribed or notched marks at the very end of the dipstick. If the oil level is too low, you will need to top it up with the appropriate oil type. Your local petrol station or mechanic will be able to inform you on which oil type you should use for your car. Be sure to fill it up enough so it reaches the full line mark on your dipstick. Checking the pressure of your tyres is another job you should do often. You can do this at the air pumps at your local petrol station or you can use a portable tyre pressure gauge if you have one. The tyres on your car will have a recommended tyre pressure level.  This is often found in your vehicle owner’s manual, a sticker located on the windscreen or driver’s door or perhaps in the boot. 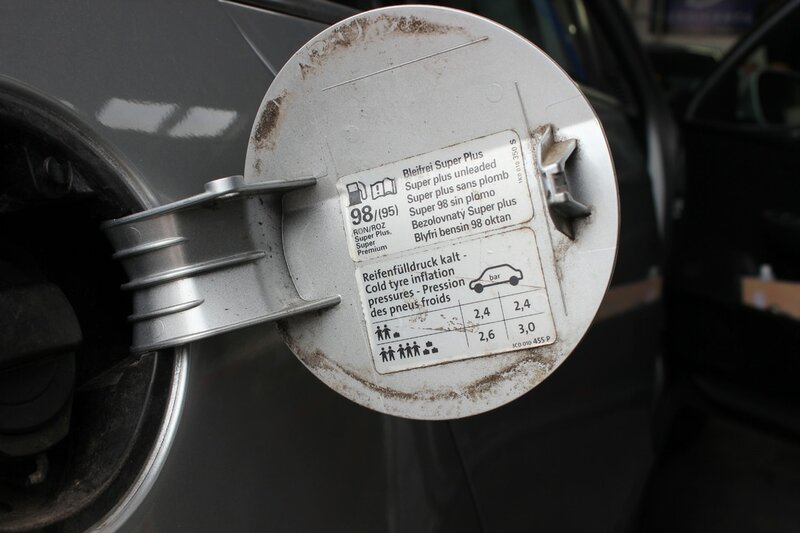 If you are unsure about the pressure level to inflate your tyres to, you can check with your mechanic, petrol station attendant or the business who fitted your tyres. You’ll also need to take the time to check that the tyres are free from nails, stones, cracks and that they have more than 2mm of tread left on them. 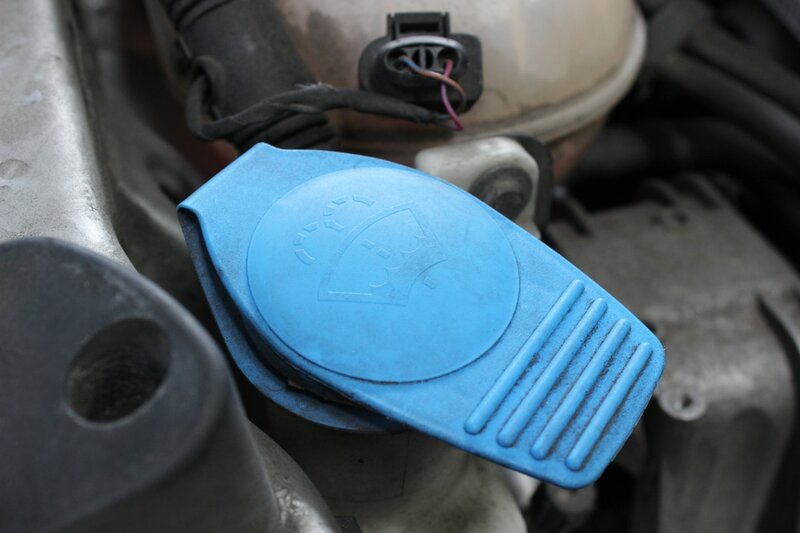 A dirty and dusty windscreen is easily cleaned thanks to the handy washer fluid bottle under your bonnet. Unless that is, if it is empty! There is nothing so annoying as driving along and trying to wash off muck and it smears it thanks to an empty washer bottle! 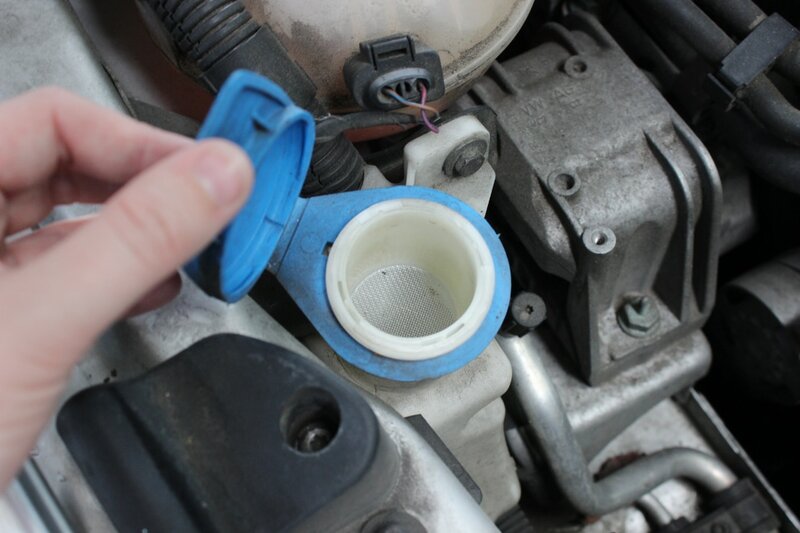 To top up your wiper bottle, open the bonnet of your car and find the small plastic bottle which hold the wiper fluid. It usually has a little icon of a windscreen and wiper blades on top of the lid. Open the lid and then fill it with water and/or a professional windscreen wash solution. Using a mixture of detergent and water may seem like a good idea, but will cover your windscreen with a nasty residue and may block up the washer lines. Your vehicle hazard lights warn other drivers that something is not right. It could be your car has broken down, you have a flat tyre or there is an accident up ahead. By pulling over to the side of the road (if you can) and turning on your hazard lights, it gives a warning to drivers to slow down and take care. Finding the right button to turn them on can be challenging though! Manufacturers usually put it somewhere it can be seen but not accidentally turned on during daily driving. 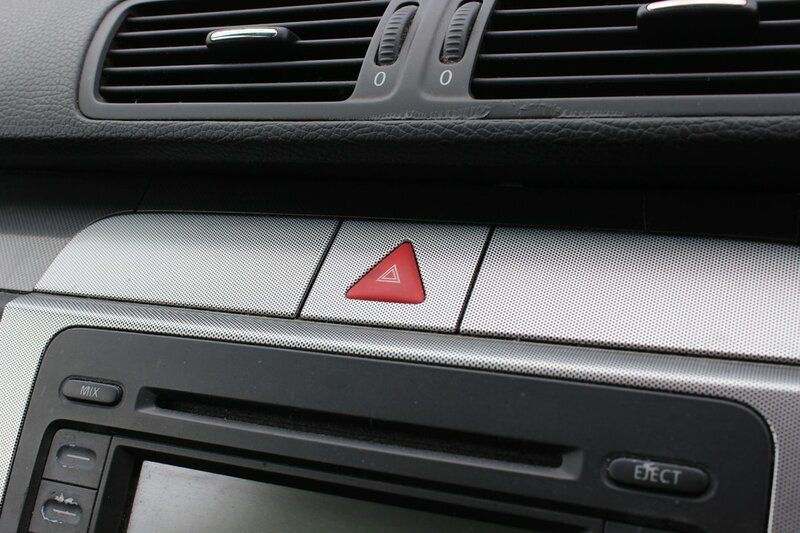 The hazard light button will most likely have a double red triangle icon on it. Pressing it will turn on both your left and right indicators at the same time, your car hazard or warning lights. How to Check Your Windscreen Wipers. Its amazing how many people do not know the road code. Airbag Recall. Does this affect you?